Everton are interested in signing Tottenham Hotspur defender Kieran Trippier this summer, according to the Sun. It is believed Spurs value Trippier at around £20 million and the club could also sell Serge Aurier to raise the necessary funds to bring in Crystal Palace right-back Aaron Wan-Bissaka – the Londoners are said to be “extremely interested” in the 21-year-old. Wan-Bissaka has been excellent for Palace so far this season and was arguably unfortunate to miss out on a place in the latest England squad to Trippier, who has been inconsistent to say the least in a Tottenham shirt this term. The Sun claims Everton could make a £20 million move for Trippier this summer, while Spurs are also “particularly keen” to get rid of Aurier. Selling the pair would make Wan-Bissaka much more affordable. 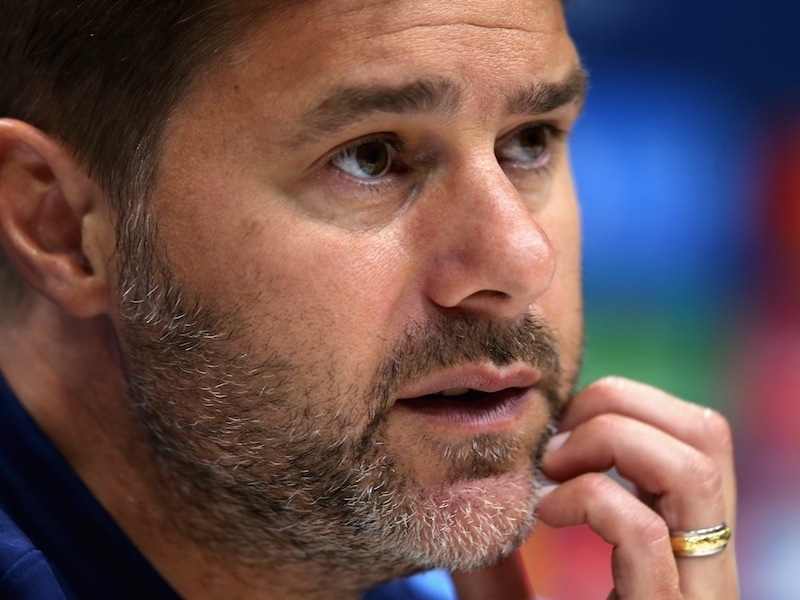 And with Kyle Walker-Peters in the squad, Pochettino would feasibly have two young English right-backs with plenty of potential to improve at his disposal. The report goes on to suggest Spurs will move for Norwich City youngster Max Aarons if Wan-Bissaka proves unattainable. Of course, Trippier may choose against leaving for Everton in a bid to revive his Tottenham career. Hate to break the news, but one right fullback can’t replace two right fullbacks. Yeah, but both are only half competent full backs.